Not long after purchasing vineyards in the late 1960s and releasing his first wines in the early 1970s Jacques Seysses became an international icon. Jacques respect for the terroir of the Côte d’Or is still on display in his viticultural practices and innovative winemaking methods. 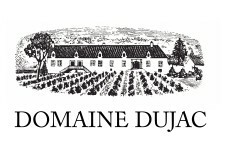 Dujac wines are more than just varietally correct – they are intimate travelogues of some of the most celebrated sites on earth. Sons Jeremy and Alec along with Jeremy’s wife, Diana, have been handed the reigns of this famous estate. The Les Combettes vineyard, both a lieux-dits and a climat, lies next to Champ Canet to the northwest, Les Referts to the east and on the northeast, adjacent to Meaursault Perrières and Charms. 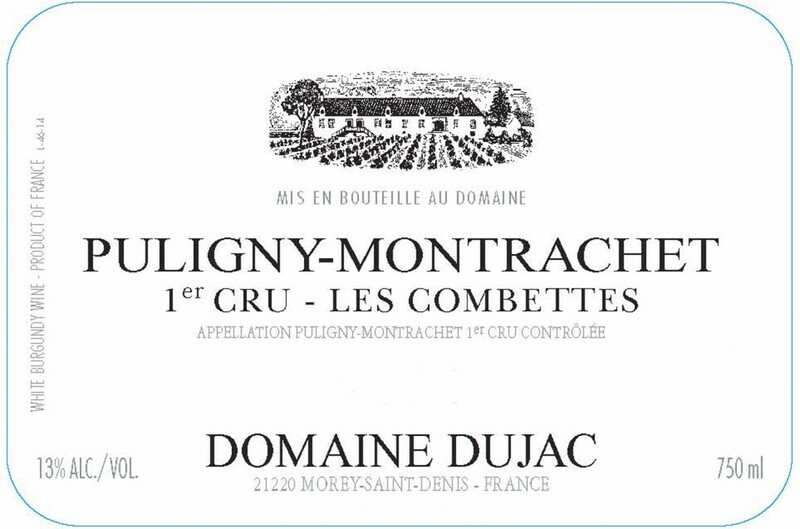 Exhibiting the plumpness of Meaursault and the mineral qualities of Puligny. The vineyard is at an elevation of 804 feet to 863 feet on clay & limestone soils. Vines are grown on a convex hump providing a mid-slope richness in the soil.